Welcome to Foy & Co Weddings! Benders of light & masters of the night. We are one of Brisbane’s premier wedding groups! Specialising in photography, videography and elopements we are able to cater to any plans you may have! With a collective experience of over 400 weddings and 15 years in the industry we are ready for whatever the day may throw at us. 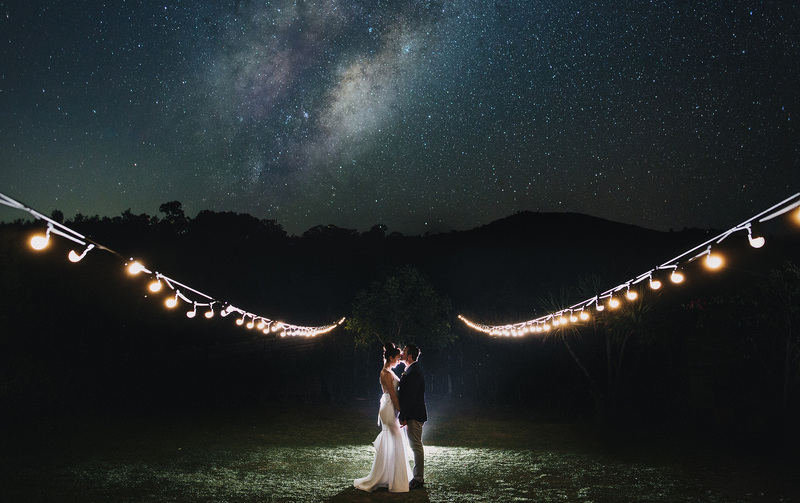 Whether it’s rain on your special day or a beautiful night photo we are able to capture your day in the most memorable way possible. We are super grateful to be able to call this a job and really love the lasting friendships we make throughout your wedding experience. So have a look around, if you like what you see please feel free to drop us a line. We’re based in South Brisbane and would love to chat more about your plans for your special day!